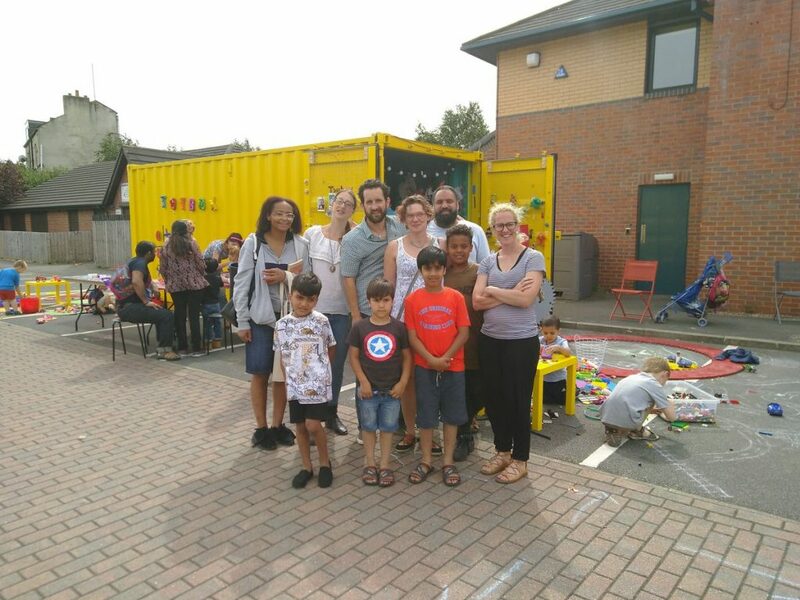 Residents across South Leeds came together for a series of Great Get Together events last weekend (22-25 June 2018). 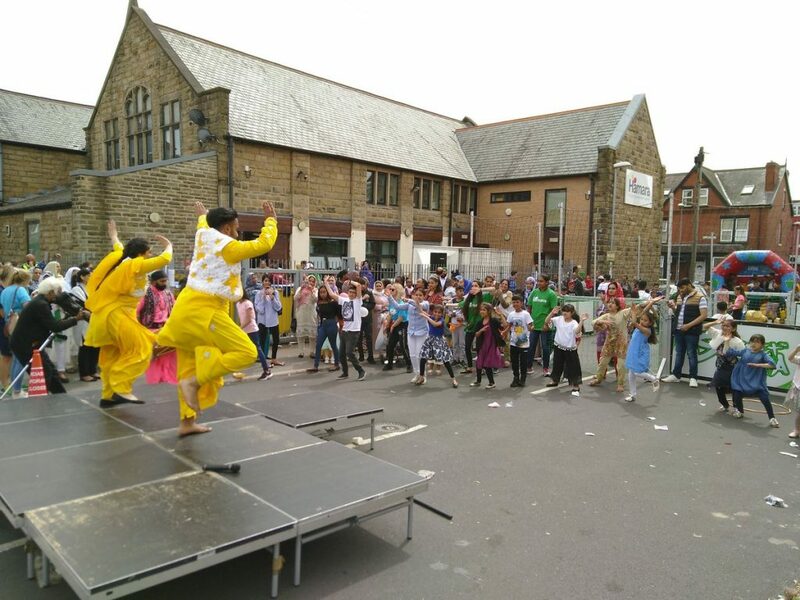 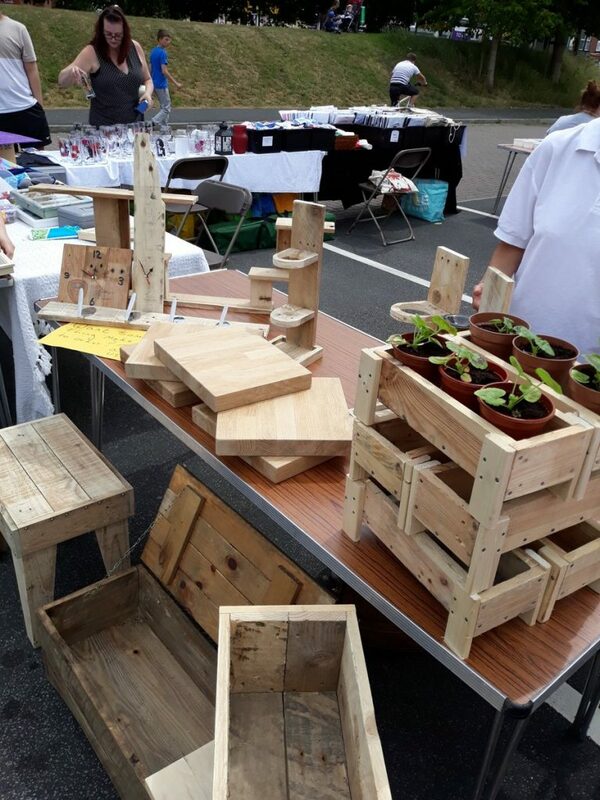 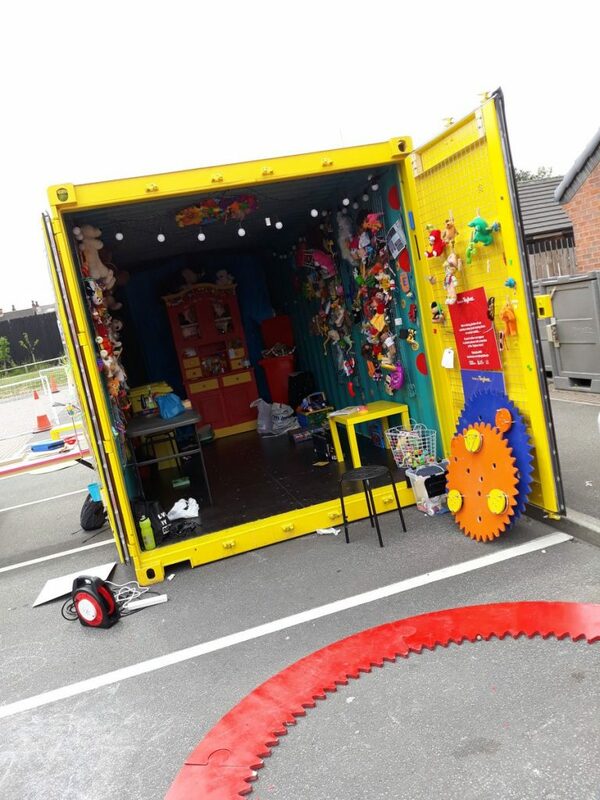 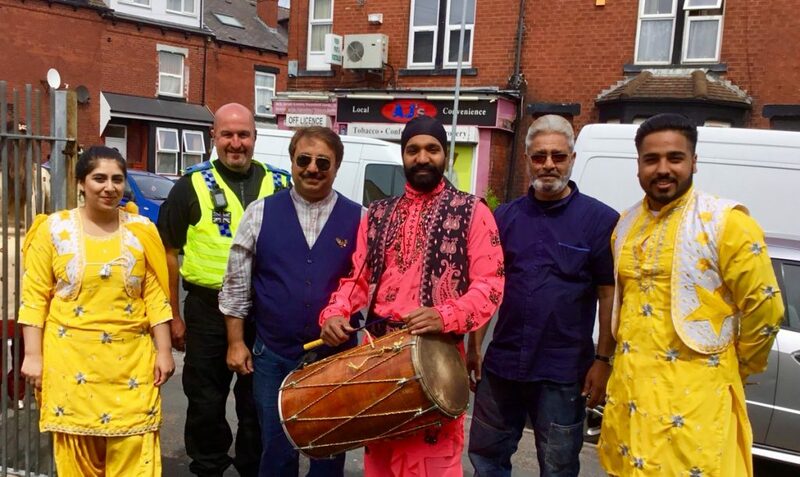 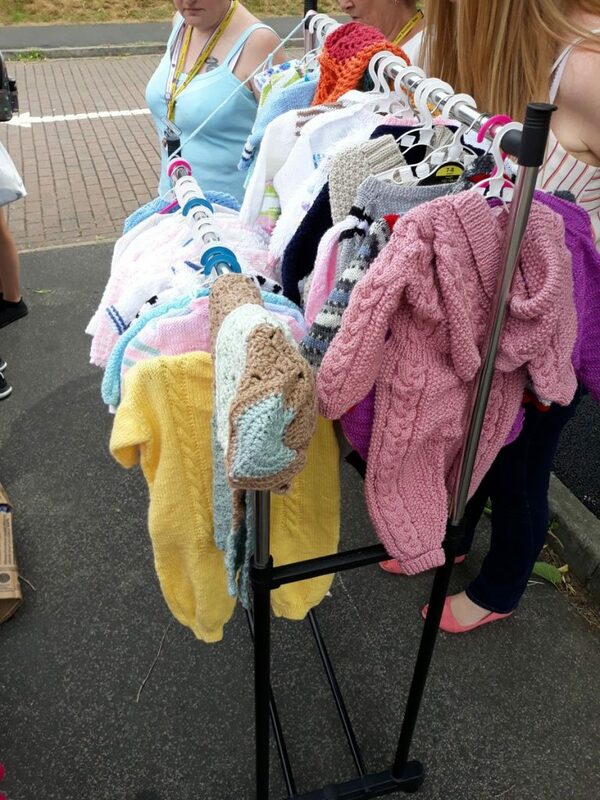 Events were organised at Dewsbury Road and St George’s community hubs; Middleton Park, Beeston’s Hamara Centre and St Matthew’s Community Centre in Holbeck. 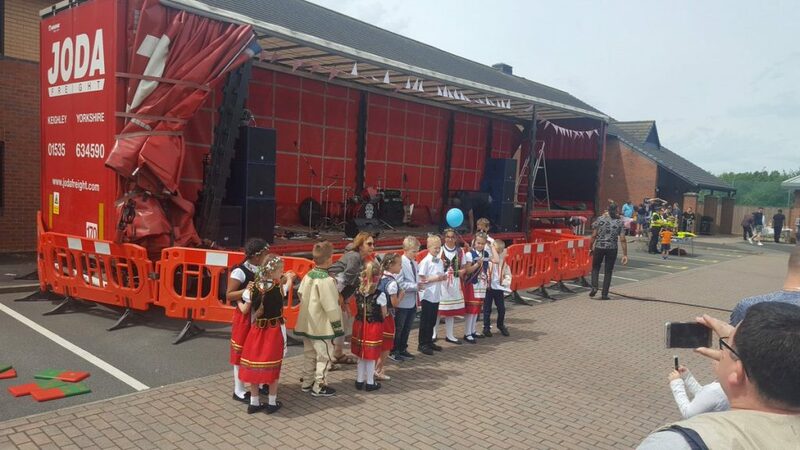 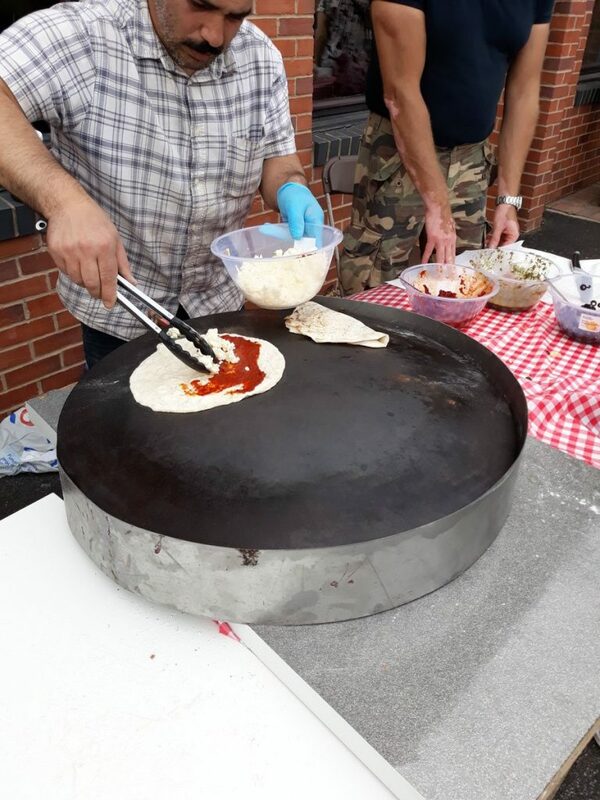 Each event included a range of food, entertainment and activities to help people from different backgrounds mix and meet new friends. 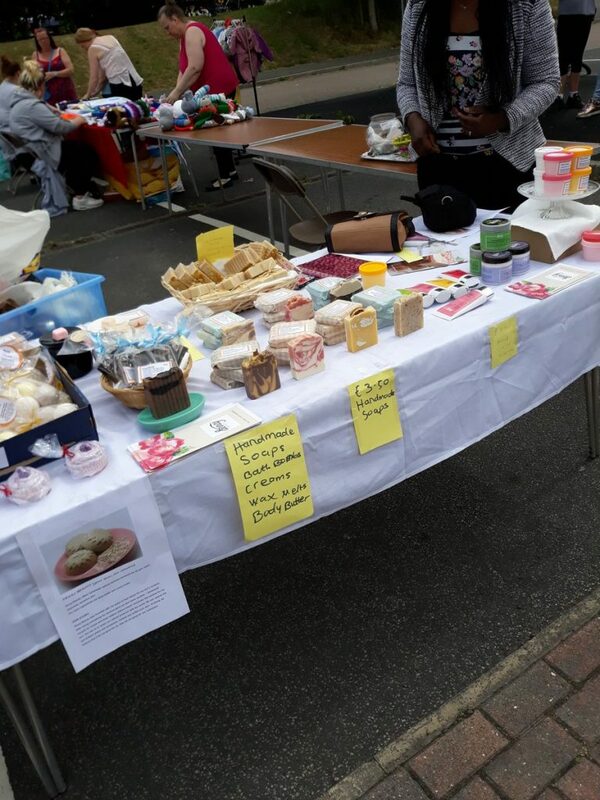 This selection of photos was taken by Ed Carlisle, Cllr Gohar Almass and staff at Dewsbury Road Community Hub.